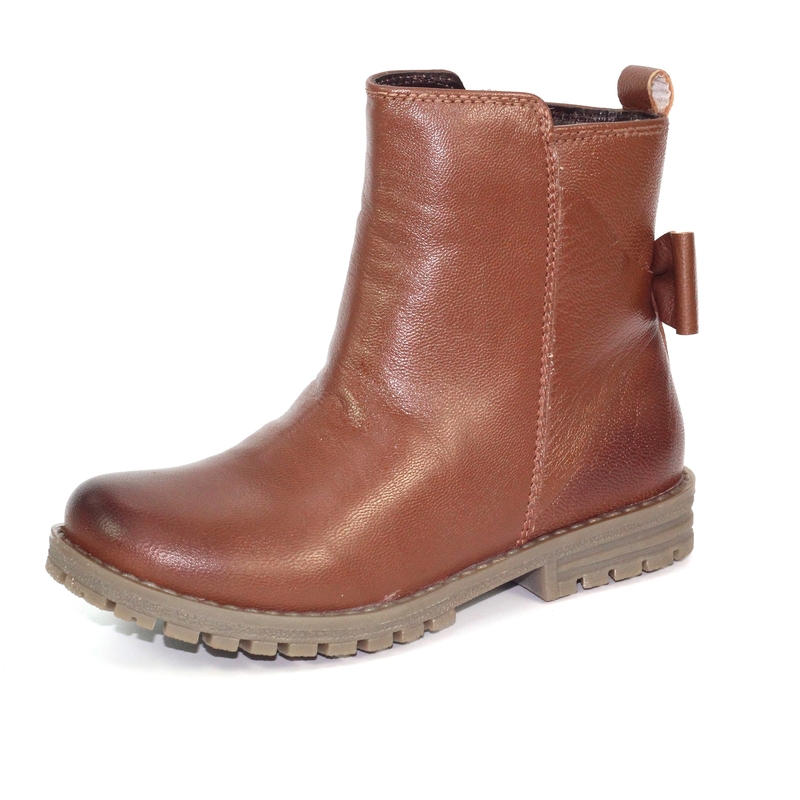 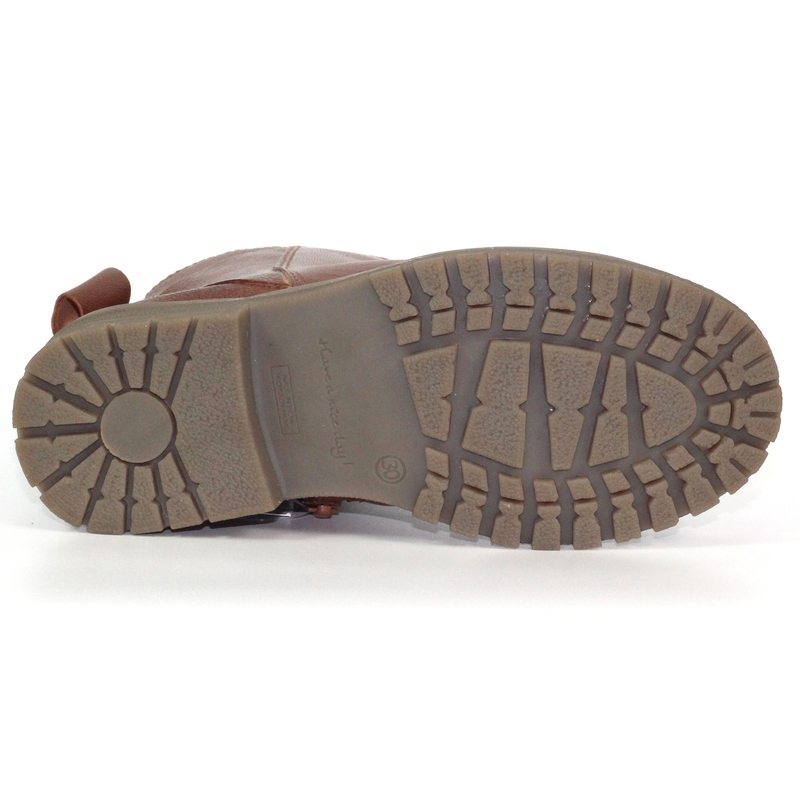 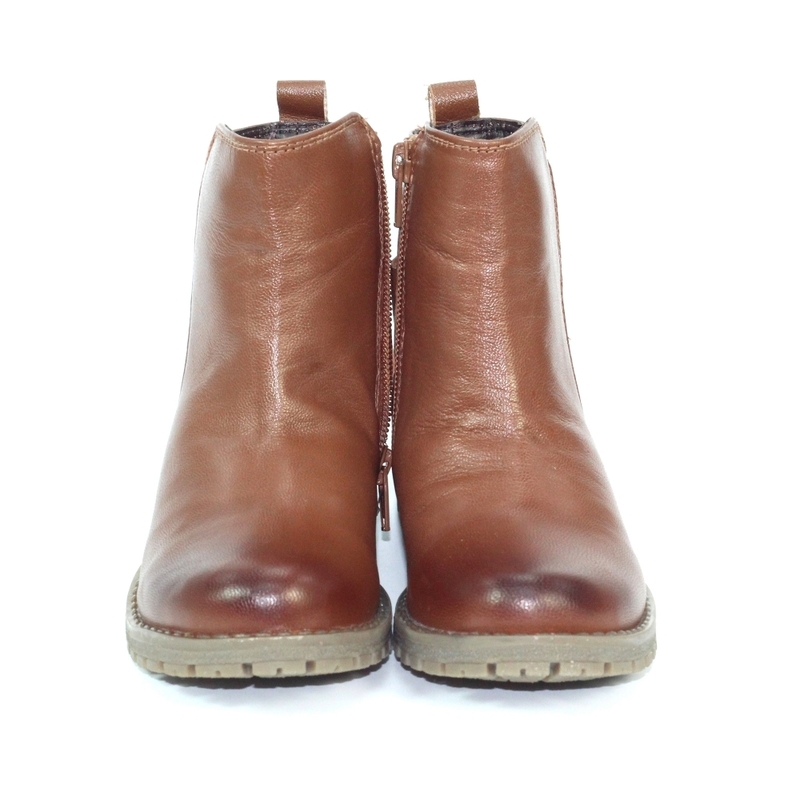 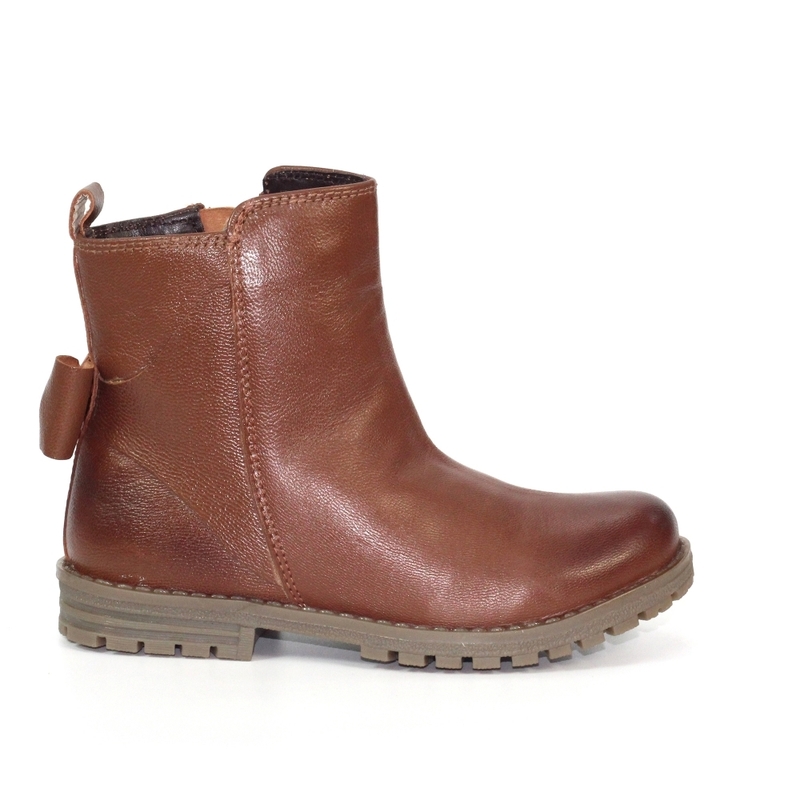 The Libby is a soft and supple faux leather boot with plenty of room for your little ones foot to breath and be comfortable and warm. 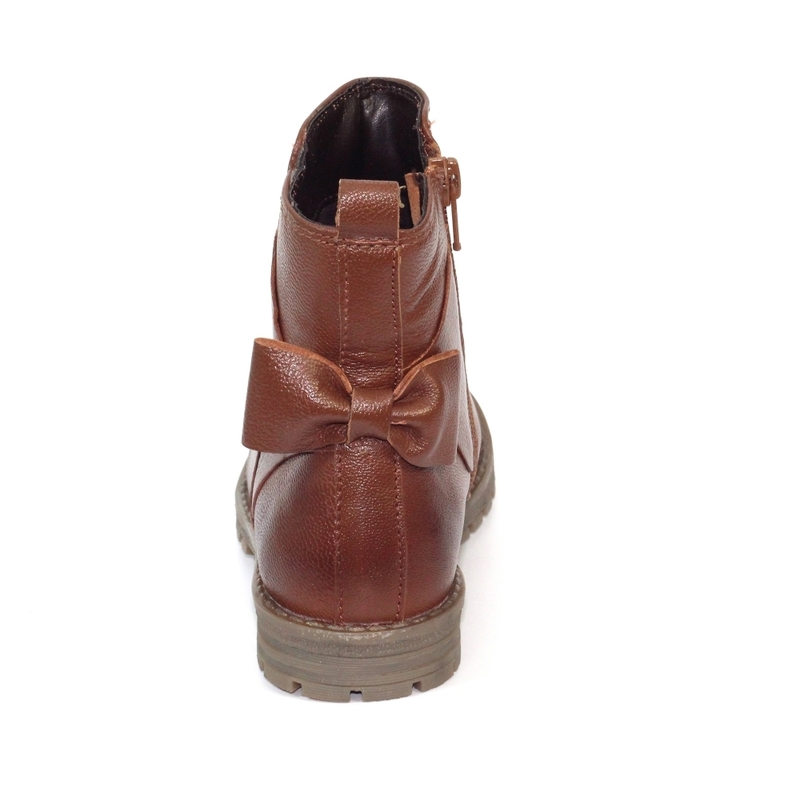 A leather bow on the back of the boot is a simple little touch which adds style and most importantly something a little girl would love on her boot this winter. 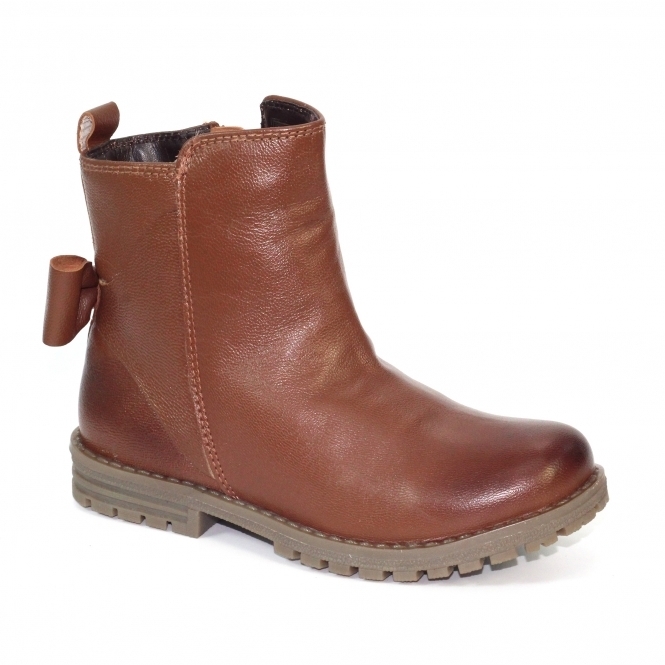 Ideal with jeans and a t shirt and a beanie for a relaxed weekend style for running around and doing the errands with mum or dad , top off with a little denim jacket for those extra chilly days.